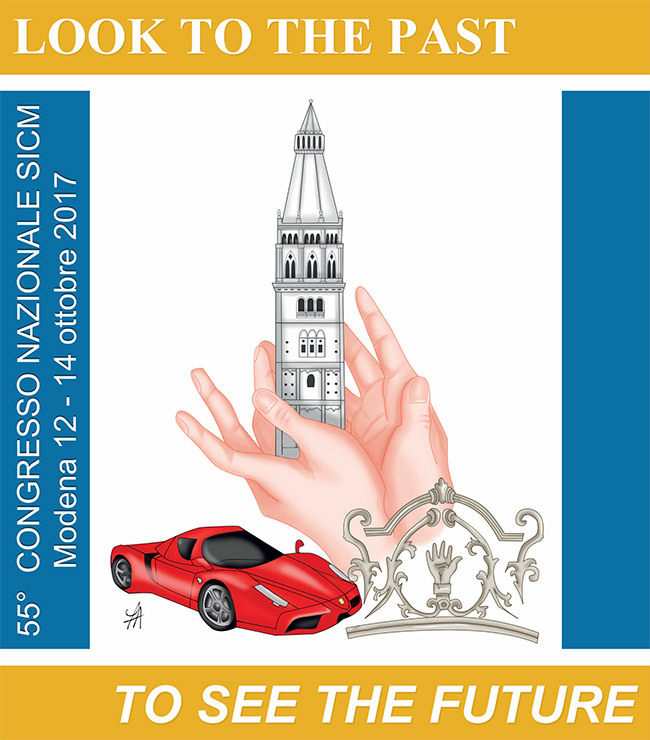 SOFAR, will present SmartBone® at the 55° SICM National Congress 2017 that will take place in Modena (Italy), from October 12th to 14th, 2017. Italian Society for Surgery of the Hand (SICM) is an association that aims to promote in Italy the development of pathophysiology upon the upper limb and surgical and rehabilitative techniques of the upper limb and the hand. The society gathers the experts of the subject to exchange experiences, ideas and study programs. 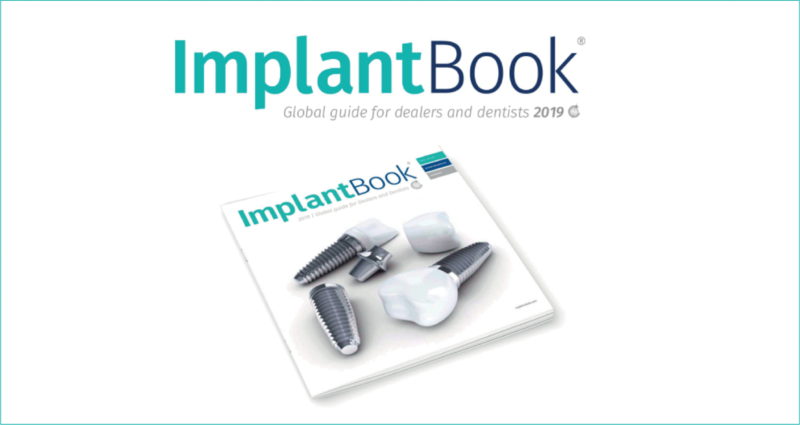 The society is member of the International Federation of Societies for Surgery of the Hand (IFSSH) and also member of the Federation of the European Societies for Surgery of the Hand (FESSH). During all the congress SOFAR will be present with SmartBone®. The audience will have the opportunity to closely observe the product and read its documentation. An IBI product specialist will be available for any question. SICM 2017 will be at Forum Monzani (via Aristotele 33) in Modena. More information about the congress, including the program are available at this link. SOFAR, presenterà SmartBone® al 55° Congresso Nazionale SICM 2017 che avrà luogo a Modena (Italia) da giovedì 12 a sabato 14 ottobre 2017. La società italiana di chirurgia della mano (SICM) è un’associazione che si propone di promuovere in Italia lo sviluppo della fisiopatologia sull’arto superiore e delle tecniche chirurgiche e riabilitative dell’arto superiore o della mano, raccogliendone i cultori della materia per liberi scambi d’idee e programmi di studio. La Società è Membro dell’International Federation of Societies for Surgery of the Hand (IFSSH) e della Federation of the European Societies for Surgery of the Hand (FESSH). 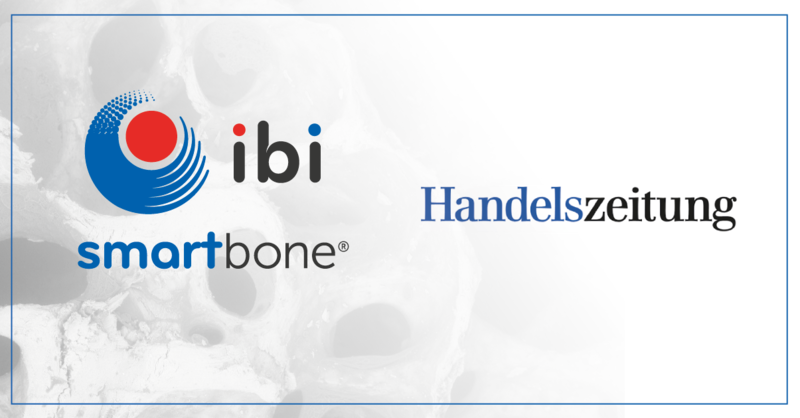 Durante tutta la durata del congresso SOFAR sarà presente con SmartBone® e sarà possibile osservare da vicino il prodotto, prendere visione della documentazione clinica e confrontarsi direttamente con un product specialist di IBI. Il congresso SICM 2017 si terrà al Forum Monzani (via Aristotele 33) a Modena. Maggiori informazioni, incluso il programma del congresso, sono disponibili al seguente link.